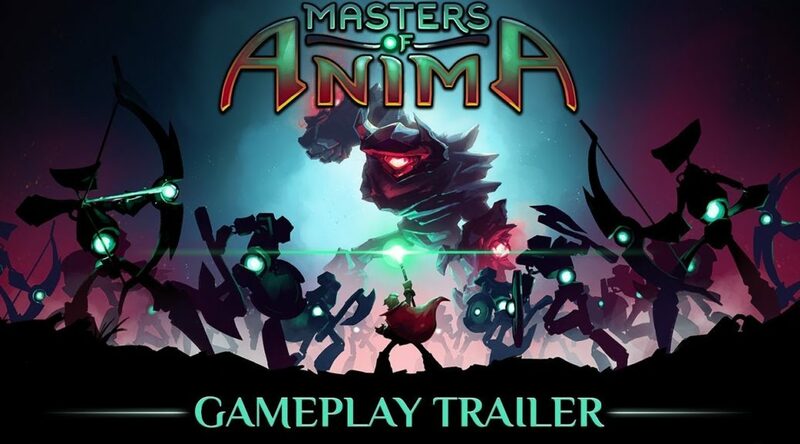 PassTech Games has released a new update for Masters of Anima on Nintendo Switch, allowing players to adapt the game’s difficulty to their liking. Various difficulty levels include Apprentice, Shaper, and Master. The difficulty can be adjusted in the Level Selection menu. Starting today, Shapers all over the world and across all platforms, will be able to adapt the game’s difficulty to their liking. From Apprentice, to Shaper and onto Master difficulty, every aspirant can now choose the challenge they want to face in the Level Selection Menu. The higher the difficulty, the less time players will have to defeat their enemies before their Primal Rage kicks in, and the less Anima will be retrieved when their Guardians are destroyed. Get to know the game’s addictive tactical action experience and its gorgeous art style giving life to a colorful universe while using the game’s innovative control scheme to command 100 individual guardians.